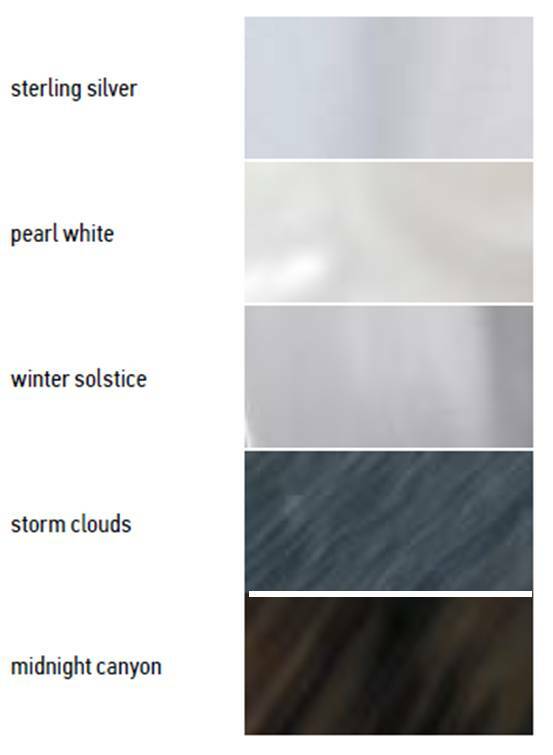 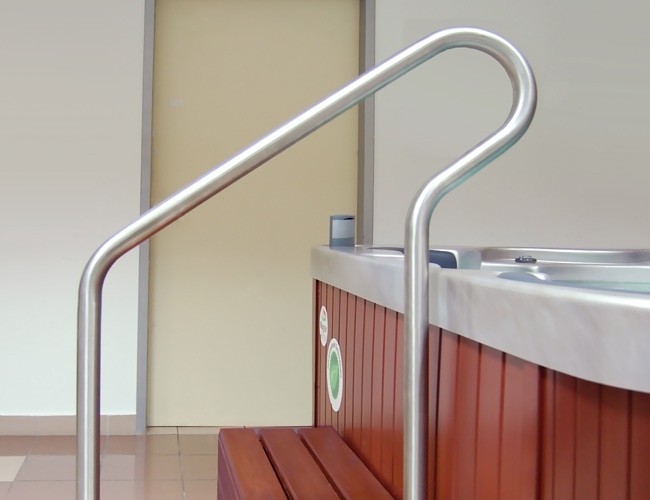 Choose Sun Family spa if you have limited space. 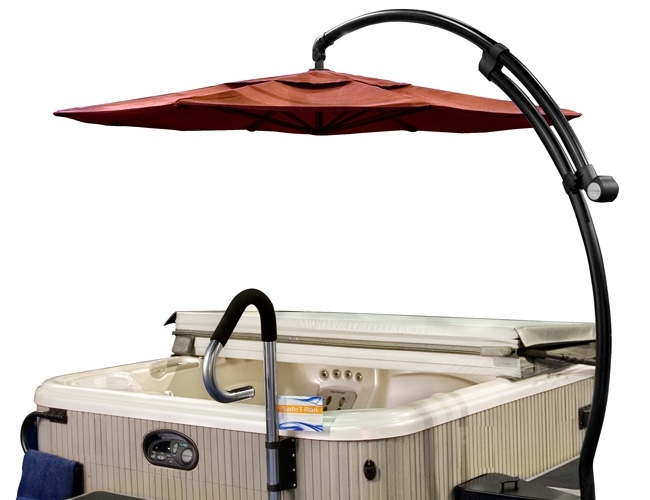 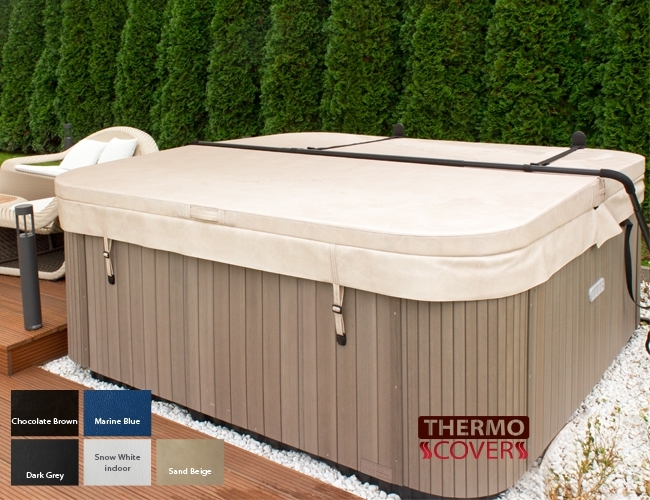 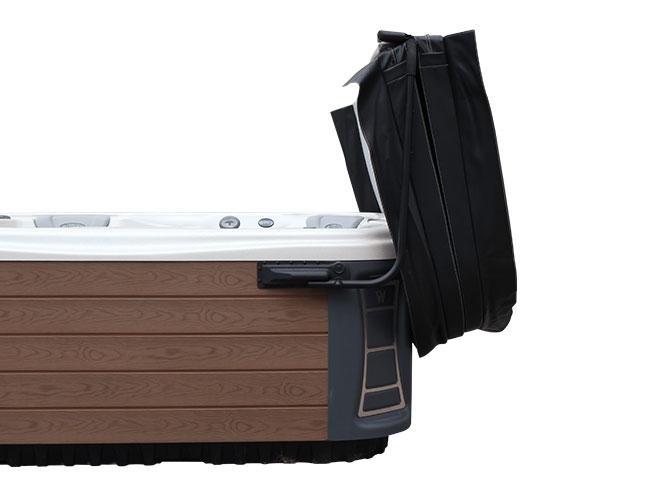 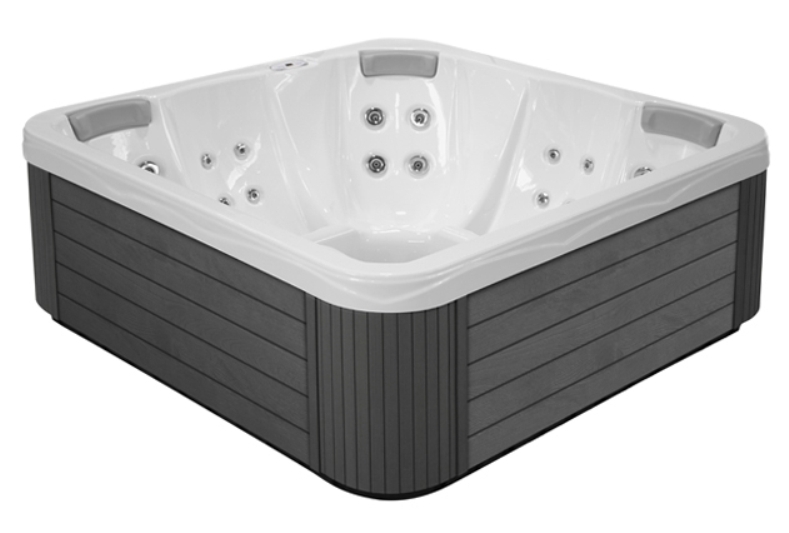 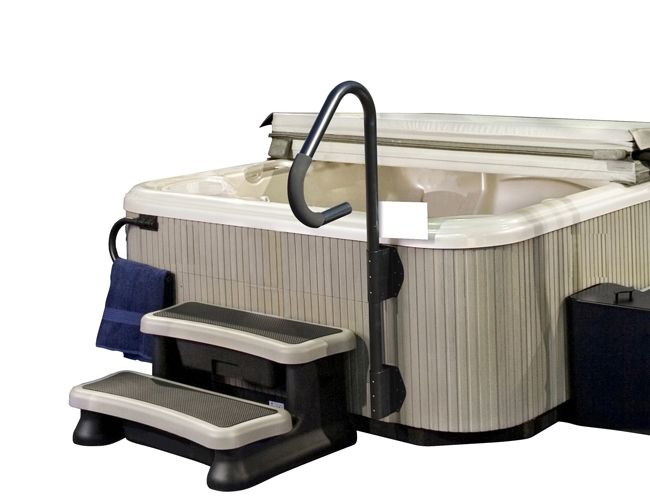 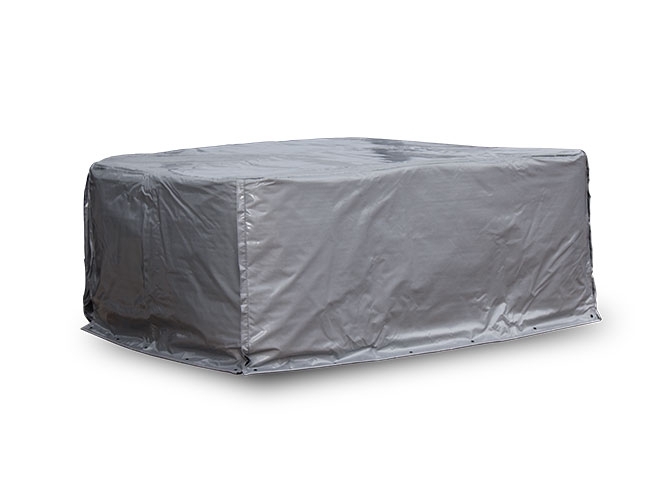 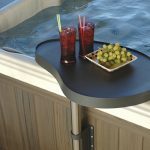 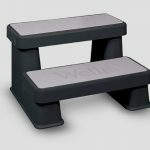 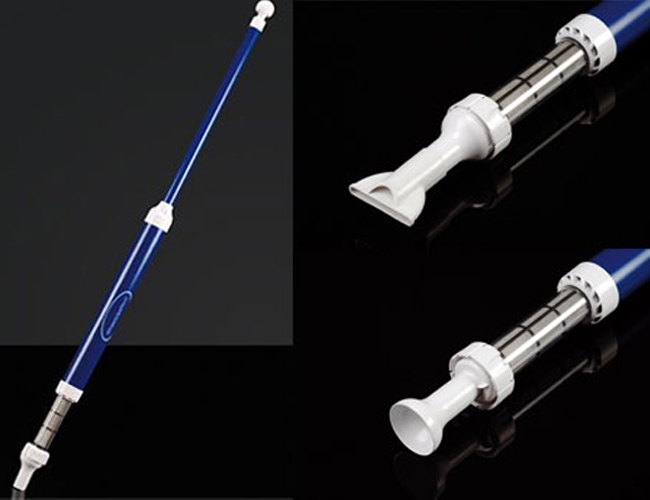 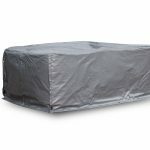 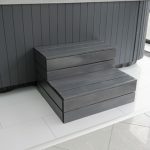 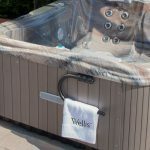 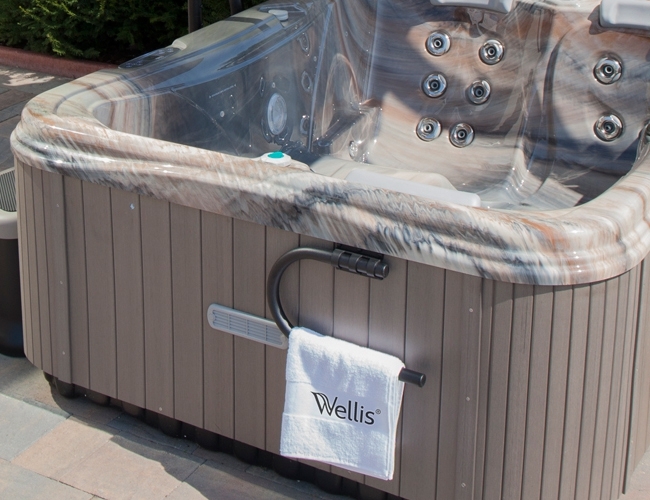 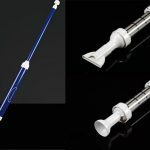 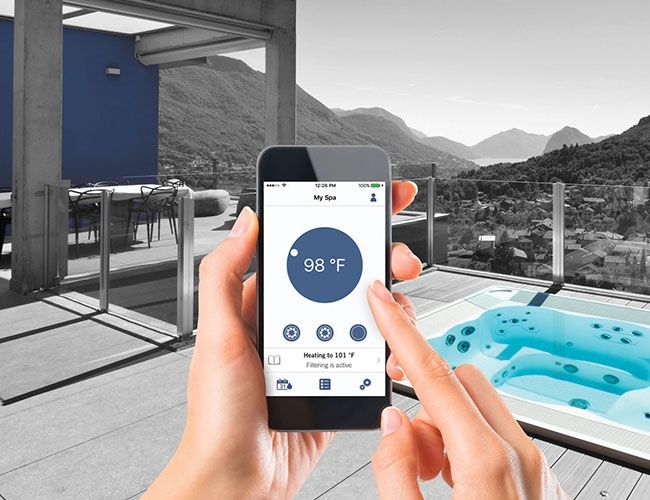 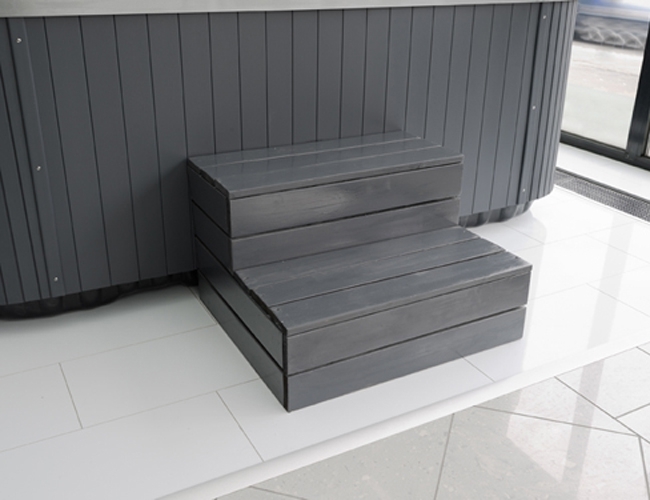 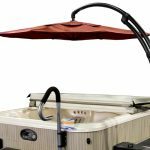 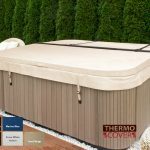 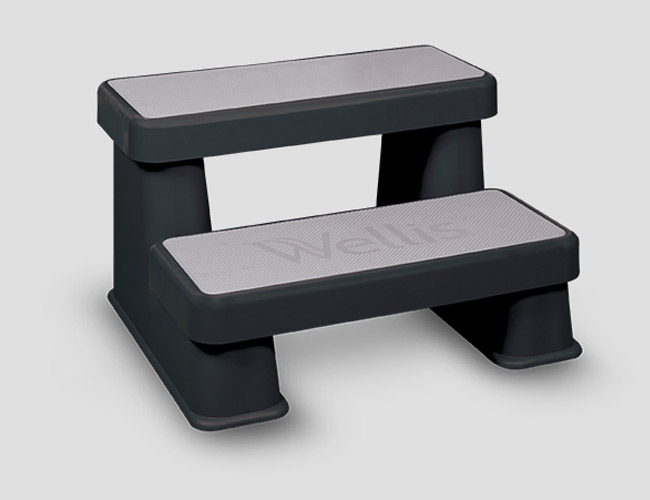 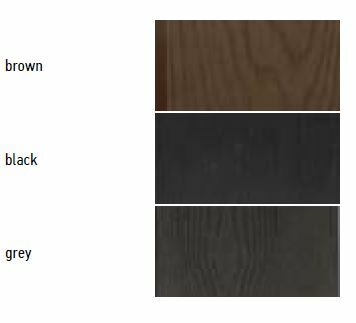 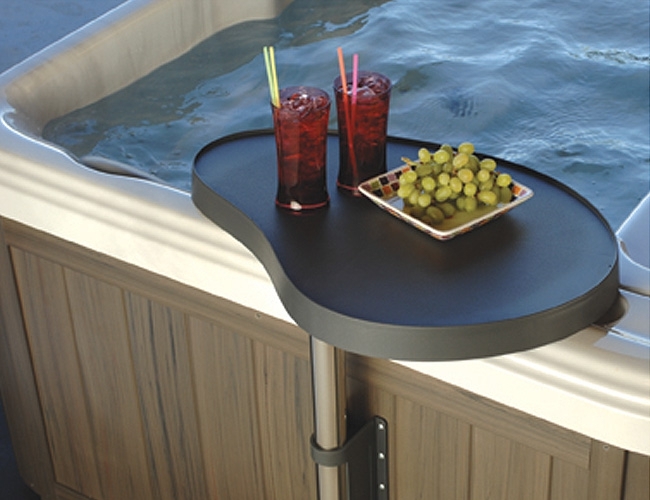 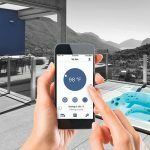 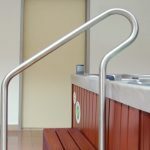 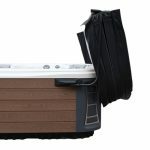 It easily fits through a standard doorway when turned on its side due to its special design, while this small size model provides the same hydrotherapeutic advantages as larger hot tubs. 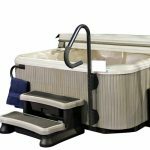 You can easily access the built-in controllers from the 2 reclining places or any of the three seating places while the 36 massage jets ensure the comfort of users.